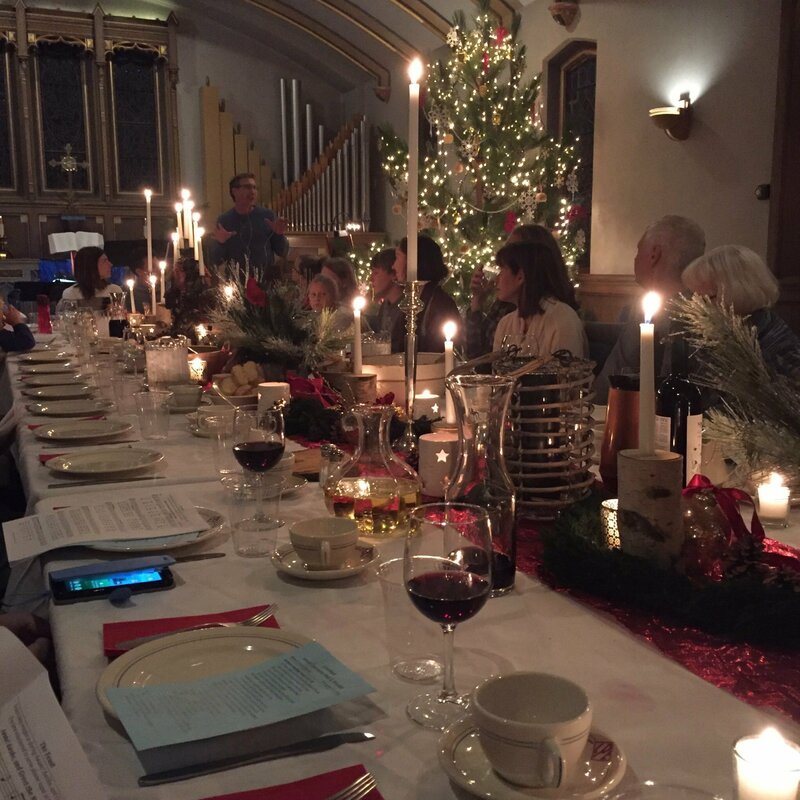 A Lovefeast is a service dedicated to Christian love and is most famously practiced by the Moravians. A Lovefeast focuses on strengthening the bonds and the spirit of harmony, goodwill, and congeniality, as well as forgiving past disputes and loving one another instead. Join us on Wednesdays at 6pm as we worship and dine together in the chapel. Check the sign up board to help! Many hands make light work.